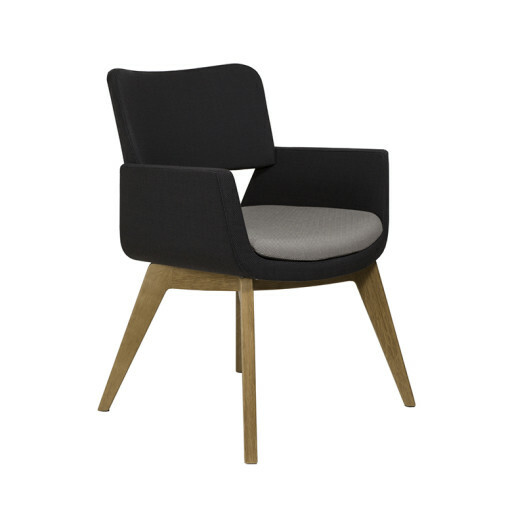 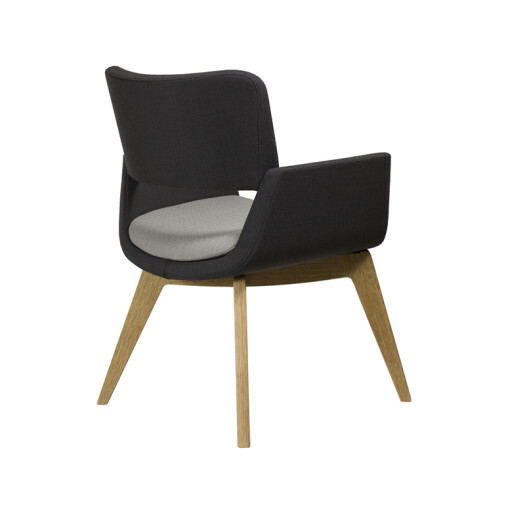 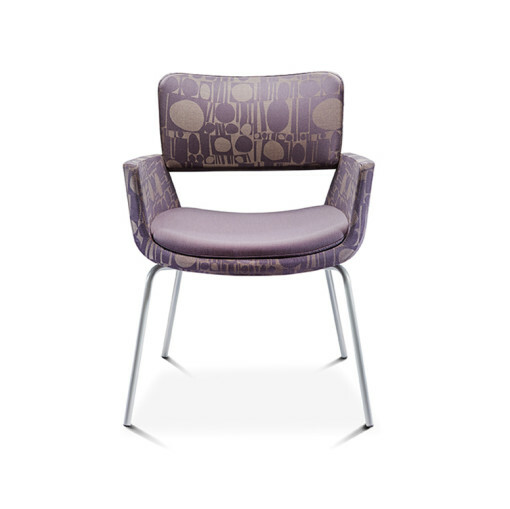 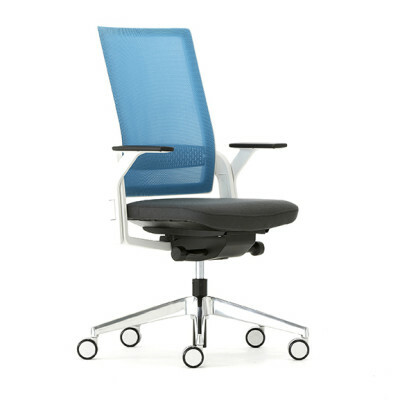 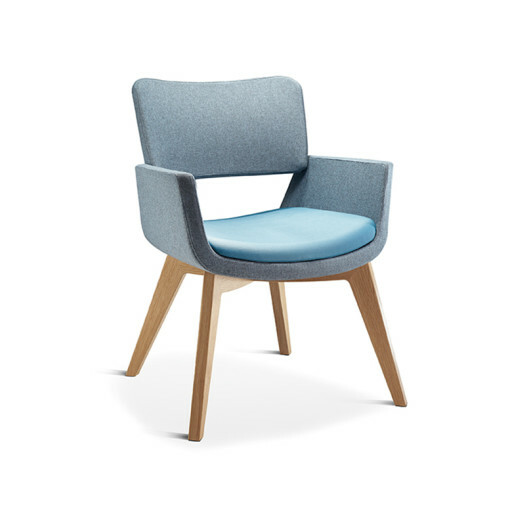 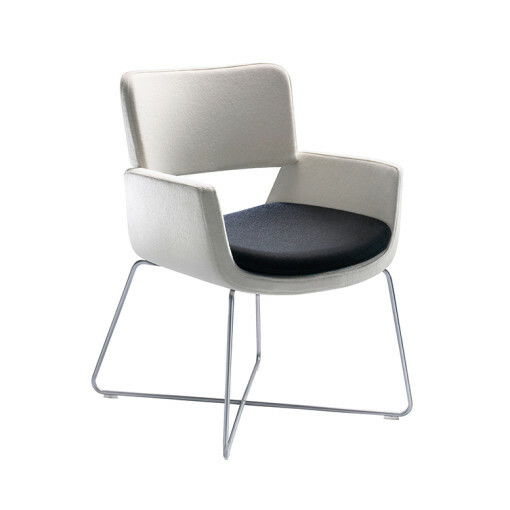 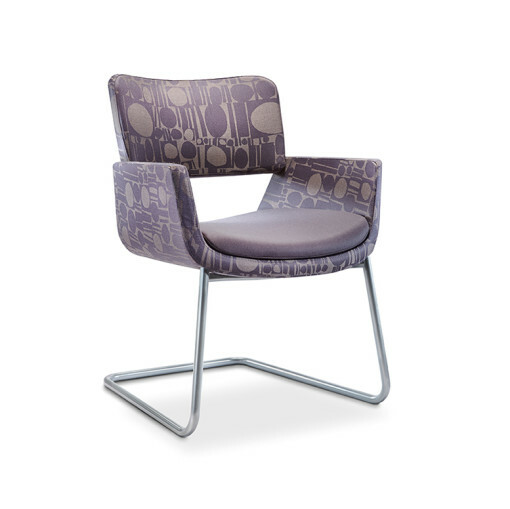 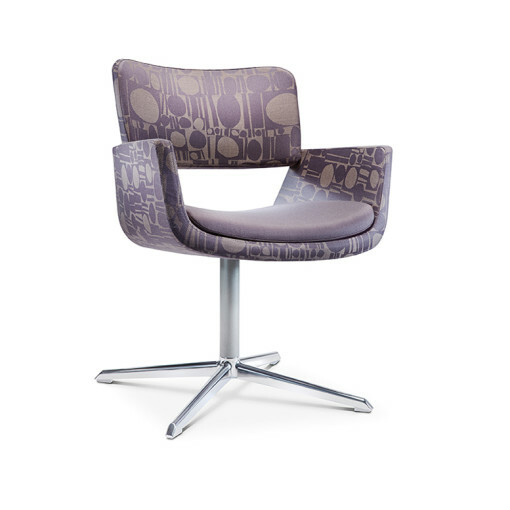 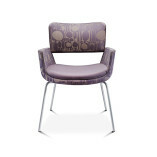 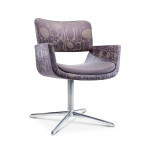 The Korus Multipurpose Seating is a sleek looking chair and its unique design adds a touch of style to any area. 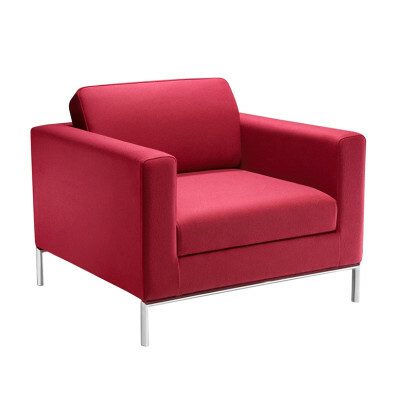 It is available with a choice of four leg, four star swivel, sled or wooden base options. 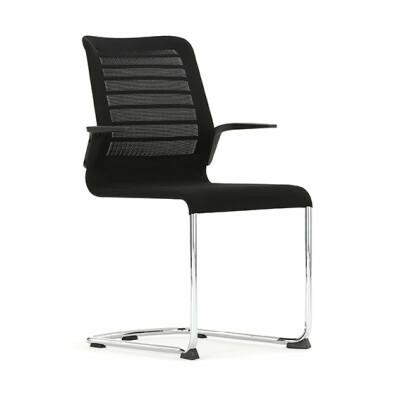 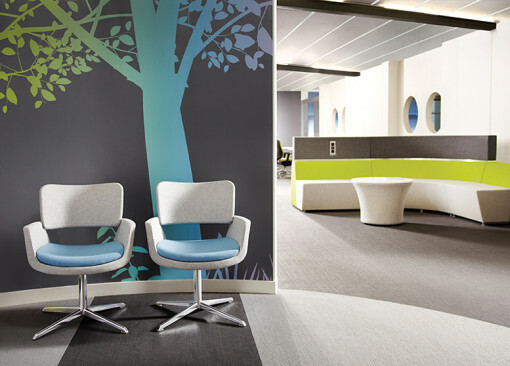 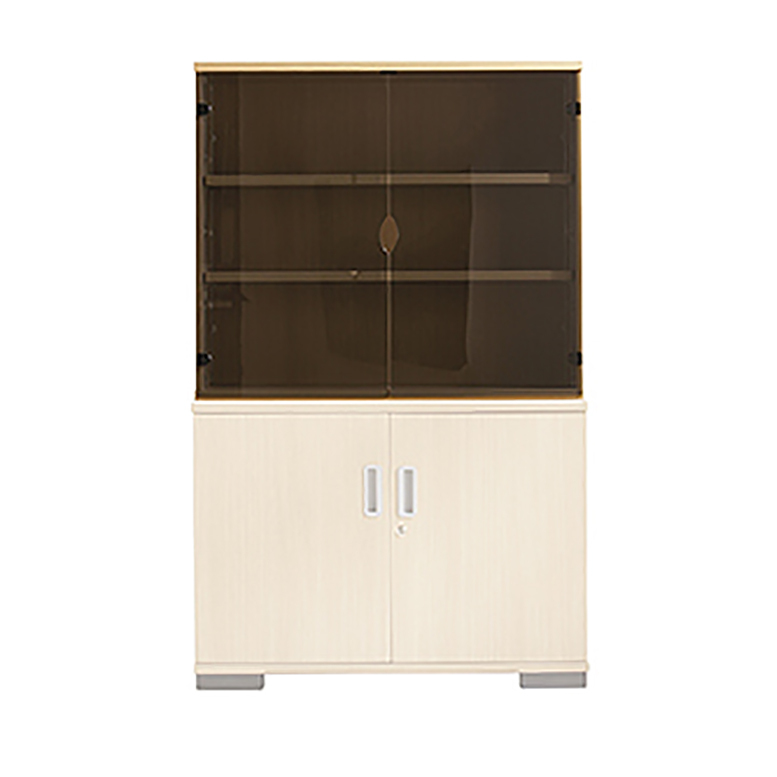 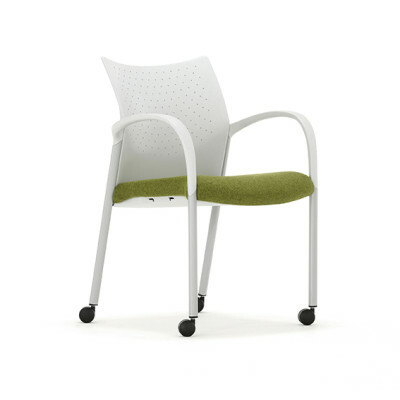 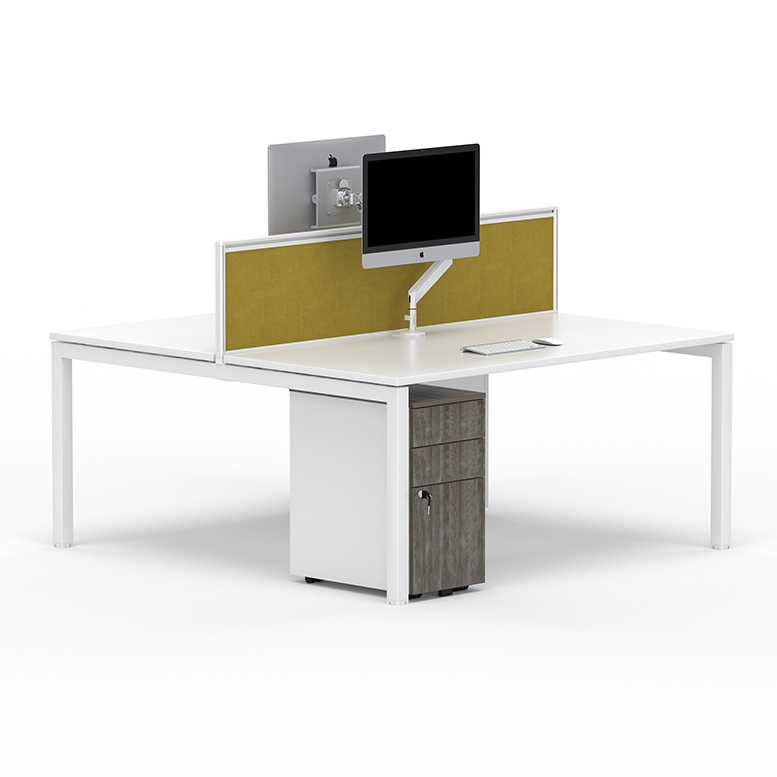 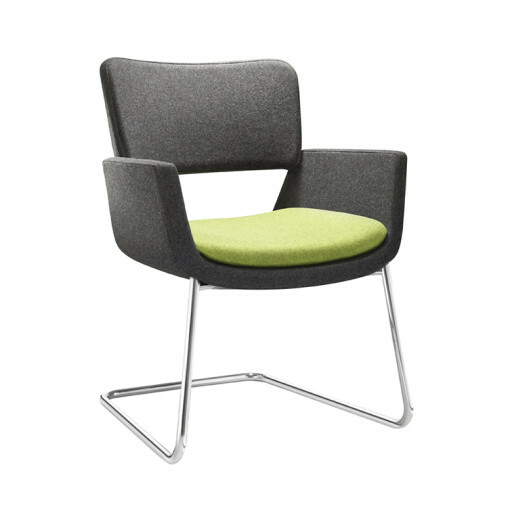 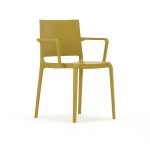 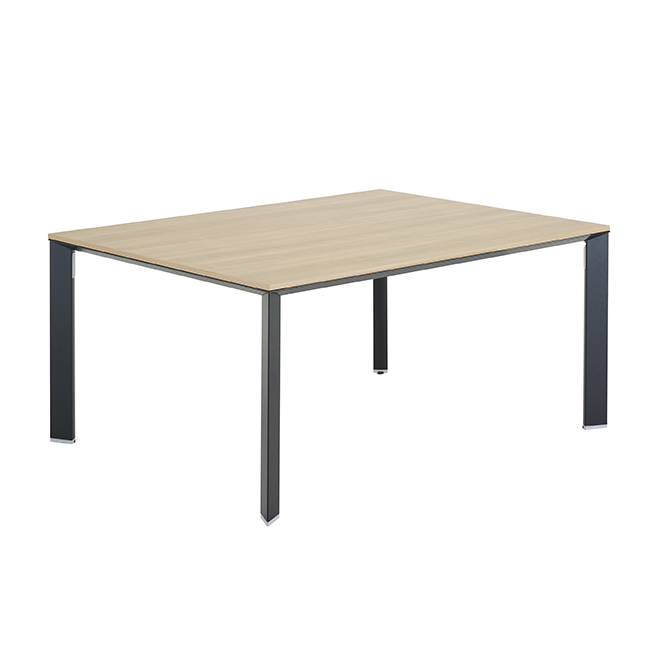 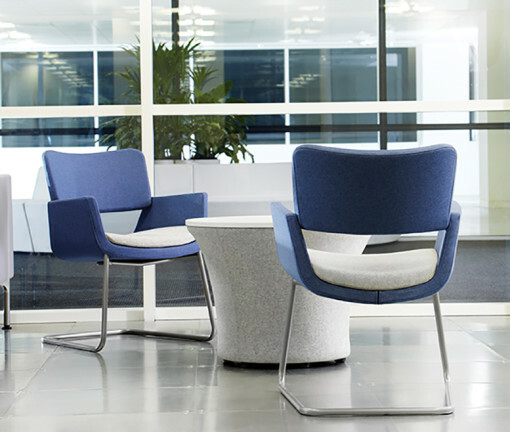 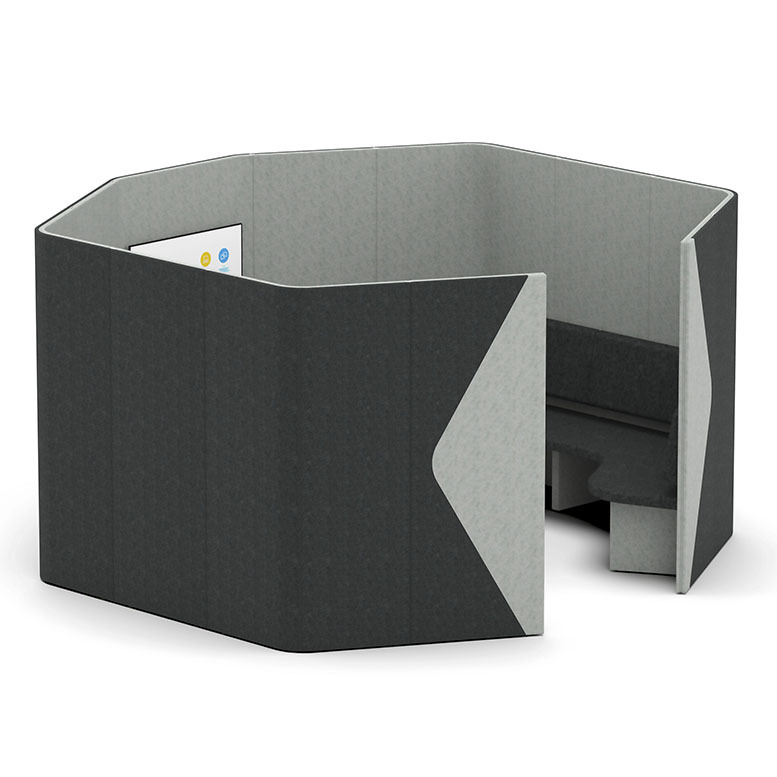 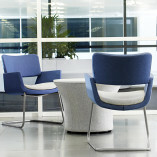 They are ideal for lounge, relaxing or waiting areas in both the working and hospitality environments.